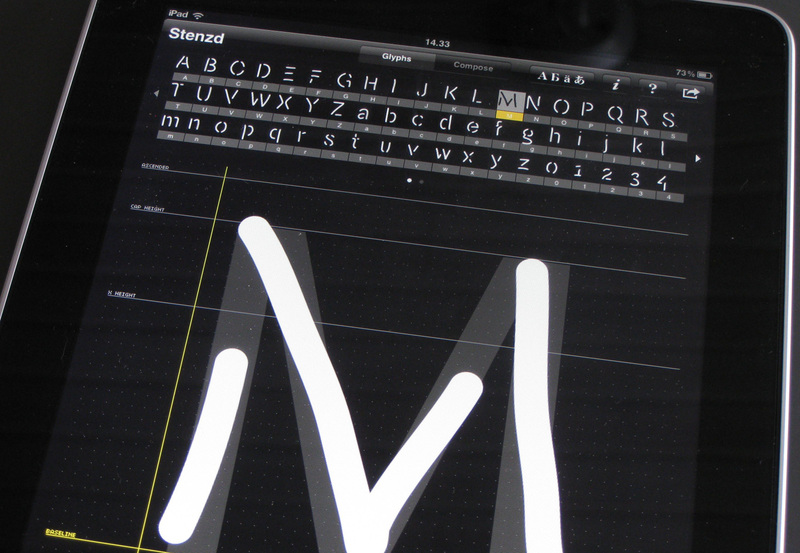 12 MAJ 2011 / Take a few hours with iFontMaker on the iPad and tap, tap, draw, drag, pinch through the alphabet. 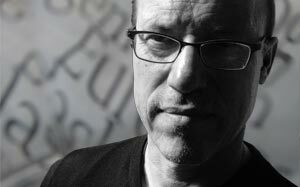 And you may end up with a truetype font that you can write with on any computer, whenever the font is installed. 9 DEC 2010 / Buchstabenmuseum Berlin. Why are these letters so attractive? I don't get an answer at Buchstabenmuseum, but I most certainly get a wish to look after all these servants of the announcements, sofisticated as well as monumental. Udulffonts is a small collection af fonts and fontalikes. Some are free for download, some are for sale. But far the most of them still don’t! Only 22 out of 122 web sites for the danish authorities. And the majority of those are prefering free fonts. On the other hand is the number more than doubled in a year, since November 2012 when the number was 9 out of 115. The study is a snapshot that I took November 6, 2013 and covers the web sites of danish ministries, regions, and municipalities. The previous snapshot was taken November 30, 2012. 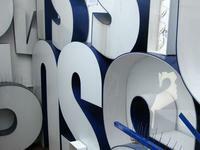 After visiting Buchstabenmuseum in the fall 2010, I started to register this applied typography in big scale in Copenhagen. Big letters, neon, and stuff. As far as I remembered, this was different from how it was back in Copenhagen. Consequently I started to look around here, and of course there were many more than I expected. That's how it works when you start looking and pay attention to these subversive elements. Here's a few, just as examples, which I would like to – not necessarily take home and install in my living room – but at least remember, and not the least enjoy when I pass them on my way through the city. Buchstabenmuseum Berlin. Why are these letters so attractive? I don't get an answer at Buchstabenmuseum, but I most certainly get a wish to look after all these servants of the announcements, sofisticated as well as monumental. 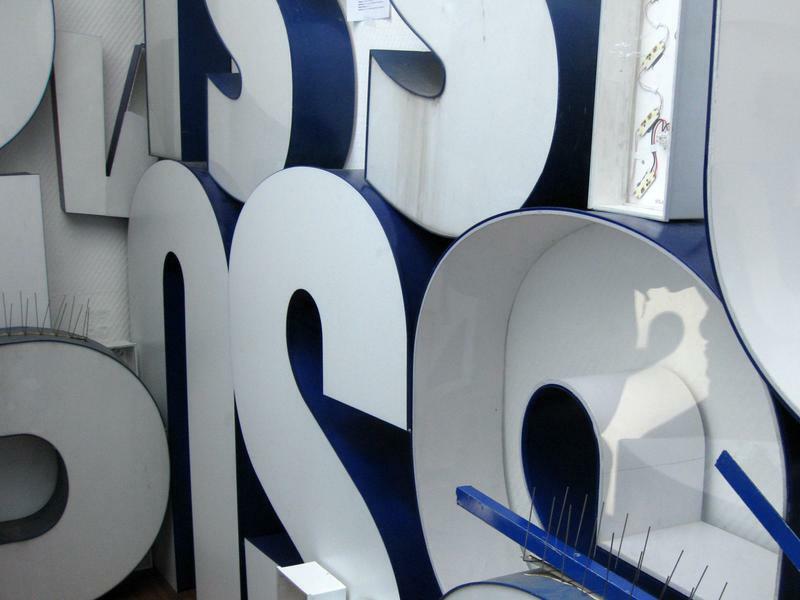 In may 2010, during the TypoBerlin conference, we put our noses against the window of Buchstabenmuseum at their location in Leipzigstraße near U-bahn Spittelmarkt. Inside there was a wonderland of 3D letters. Unfortunately open only 2 hours, one day a week. Since then the museum has moved their showroom to a shoppingcenter at Alexanderplatz with apparently and obvious success. Apparently, because the immediate attraction to all these letters is followed by a lot of publicity on the internet – as well as pictures, which you can make sure of on Flickr for instance. We had the napkin with the notes from the galla dinner at ATypI in Leipzig 2000, Henrik Birkvig and I on the flight back to Copenhagen, and we knew that we, together with Kim Pedersen, were about to organize ATypI in Copenhagen the year after. And already then we sketched the cliches for identity of the conference: Red-white, old-new – the font by Engelhardt that is used for street signs in Gentofte and an animated logo. The title of the conference: ‘Looking at the future in the rear-view mirror’ came later, but it was almost in the cards from the flight back home. Everything that can’t be automated is design. At the ATypI conference in Copenhagen 2001 Erik van Blokland, Letterror, made the statement that design is not to make one or more possible solutions of a certain task. Design is rather choosing the right one among all these possibilities. And since the making of the examples can be automated, why not do so – that is, make a tool – an application that can handle the job. The spoken information on the other hand is dynamic with an absolute demand of presence. If you're not there, you'll miss it, because the spoken word disappears instantly. The meaning of the spoken information may be stored in your memory, but the words are gone. For a very low cost of 5-10 k fontembedding gives the possibility of getting typographic identity for a whole website – allthough with a litte trouble.